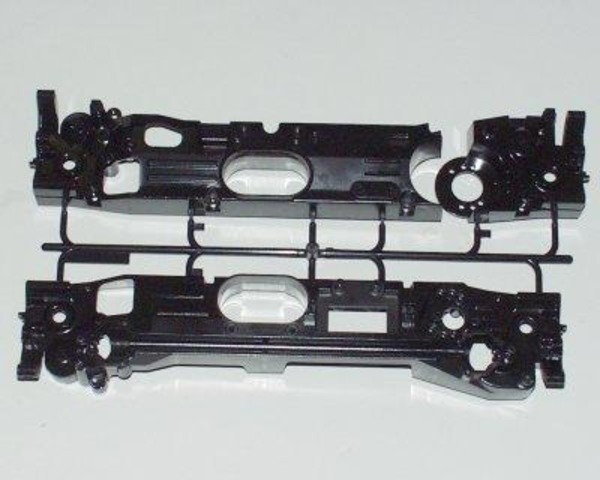 This is Tamiya TL01 Chassis parts. This is the chassis for the Tamiya TL01. This will only work for any of the Tamiya TL01 kits.